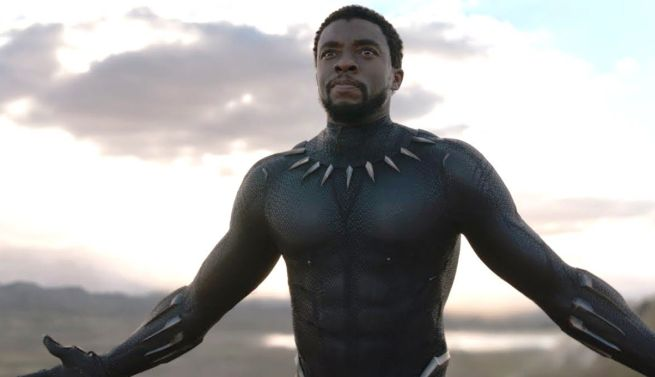 No doubt you’ve seen “Black Panther” — it just passed the $1 billion mark at the box office and its intake is only growing. It has hit a cultural nerve in America and around the world, mostly due to a refreshing storyline with an inspiring vision. The film portrays Africa in a way that most people have never seen before: wealthy, technologically advanced and exuberantly proud of its culture and leadership. 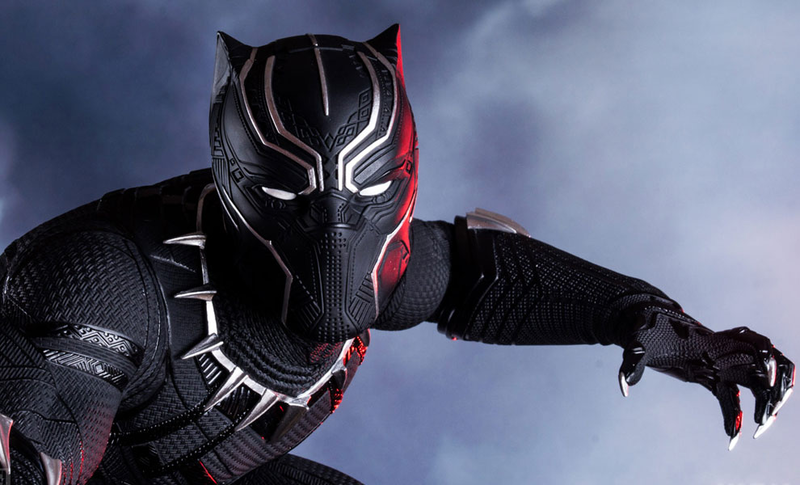 The fictional African nation of Wakanda is a model of what Africa could have been and could still be, but let me share a secret with you: every day, I see Wakanda being built. 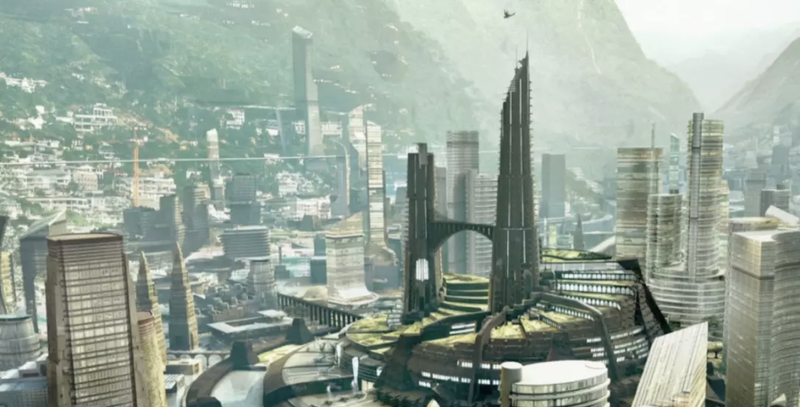 Wakanda is a fictional African Nation of high technology and wealth. A far cry from the images of poverty, disease and corruption we always see in the media. Could Africa now have an attainable path to this vision? Yes! 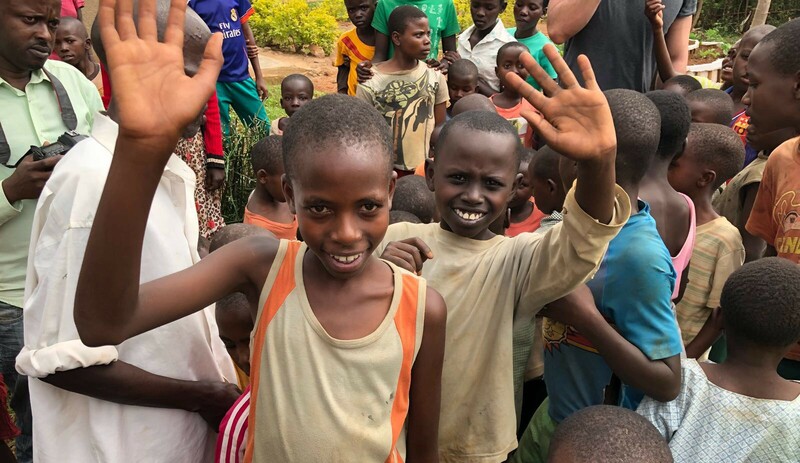 As the CEO of Paxful, a peer-to-peer (P2P) marketplace where people can buy bitcoin instantly and without hassle, I have seen how the “unbanked” and “underbanked” get squeezed out of economic opportunities. These people are unable to open businesses or engage in commerce simply because their nations or communities do not have proper infrastructure readily available. I’m going to start off with a bold statement: We are all on the verge of the P2P financial revolution and it is being led by Africa. Let me clarify that because, let’s face it, the vast majority of cryptocurrency trading volume is coming from Western and Asian exchanges and is usually speculation. In fact, Africans are discovering bitcoin just now. Paxful’s monthly bitcoin volume in Africa is around $40,000,000, traded primarily via gift cards. Total cryptocurrency trading volume per month is over $557,000,000,000. You can see how small the P2P crypto sales for the unbanked are right now compared to speculation trading. 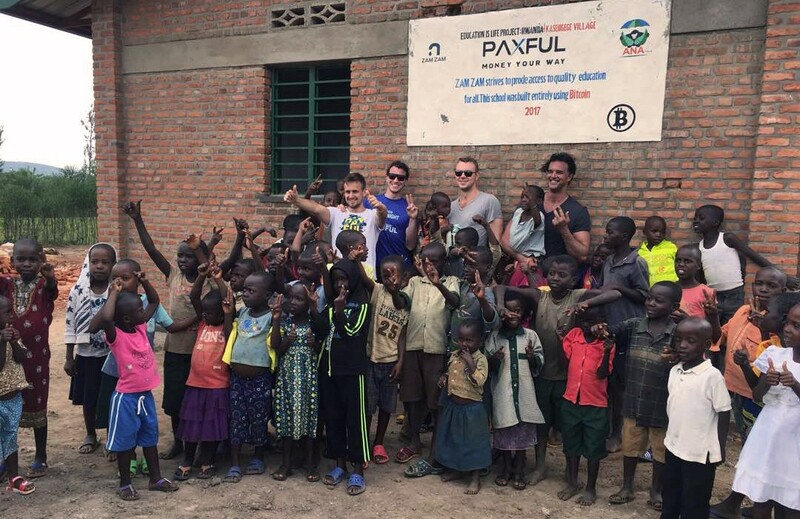 The first school Paxful built in the #builtwithbitcoin project was in Rwanda, which has many similarities to Wakanda. Rwanda is run by a strong government, is clean, safe and stable. Bitcoin began as a way to help regular people avoid paying monstrous bank fees and keep their currency totally transparent, secure, and out of the reaches of the government. I would say that those in African nations like Nigeria and Ghana (Paxful’s 2nd and 3rd largest markets after the U.S., respectively) are truly using Bitcoin to accomplish its main goals. Converting their savings into crypto to preserve their wealth from hyperinflation. Nigeria’s fiat currency, Naira, has lost 90% of its value when compared to the USD and EUR in the past two years alone. Meanwhile, Bitcoin rose over 1,000% in 2017. All Africans need to do in order to buy bitcoins is to create a bitcoin wallet and a way to exchange their local currency for bitcoin. They are restoring their purchasing and importing power with Bitcoin. Some Nigerian banks limit you to $100 a month in online purchases. For example, let’s say you are a Nigerian citizen that wants to buy the latest iPhone. You can’t simply go to Amazon and order one. So instead, we have many customers from Nigeria who will add $1,000 of bitcoin to their Paxful wallets and then sell it to someone in exchange for $1,200 added to their Alipay account. This enables them to buy the iPhone from AliExpress using Alipay funds. Domestic blockade bypassed! Africans are enhancing their exporting and commerce abilities with Bitcoin. Peer-to-peer financial platforms running on cryptocurrency offer the unbanked a financial passport valid anywhere in the world. People living outside the U.S. or Europe have difficulties using their debit and credit cards online. Now those limits are gone. African-based users on Paxful are now able to invest in companies, products and ideas like never before. Thanks to the emergence of the massive cryptocurrency industry, Bitcoin enables these users to put their money in ventures they deem fit. These financial opportunities has opened up new doors that were previously closed. 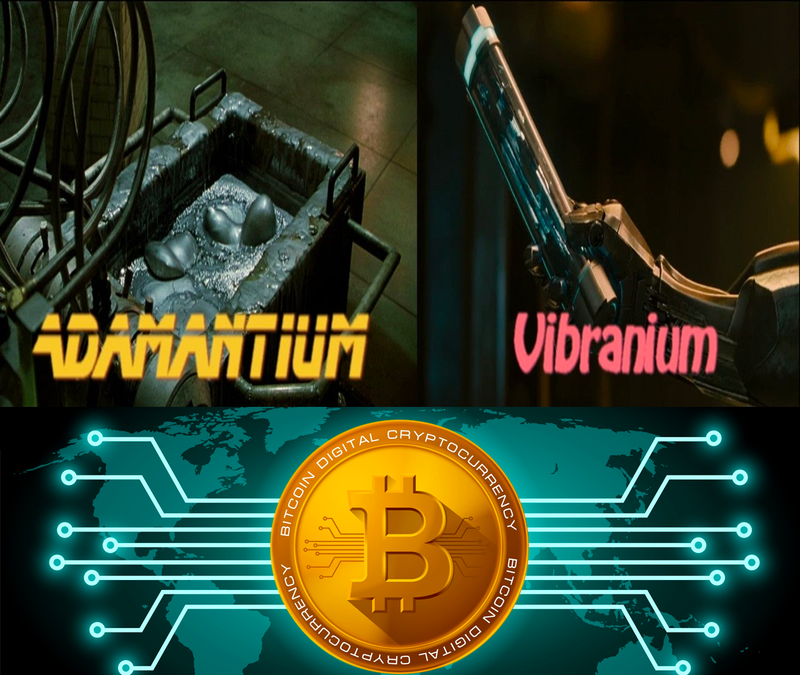 In a nutshell, cryptocurrency is very much like the vibranium, the rare and powerful natural resource found in Wakanda that made it so wealthy: it’s the game-changer Africa has been looking for. Young Africas are growing up in a crypto world. When they realize they no longer have the financial limitations their parents had... sky’s the limit. ACTION! How can we all help move this faster and make it bigger? Start educating yourself about cryptocurrency, especially Bitcoin. Ignore the blockchain talk first and focus on the killer app of cryptography, Bitcoin. Learn why it works, how it functions as money and it will lead you down the rabbit hole of what money actually is. The young United States as the 13 colonies had the highest standard of living in the world when they had their own money system, the moment they had to use England’s controlled system they lost everything and had to fight a war to get it back. Once You understand that “Money is work”, and “Bitcoin is mathematical proof of work” that no one agency or person can change then you will see why this is our chance that no one can take away. It is easy to assassinate a single leader or to take down an entire nation but stopping a global technology is much harder. Shutting down the entire Internet is the only way they can stop the Bitcoin network. Filling your head with knowledge is the first step. For extra credit educate others! 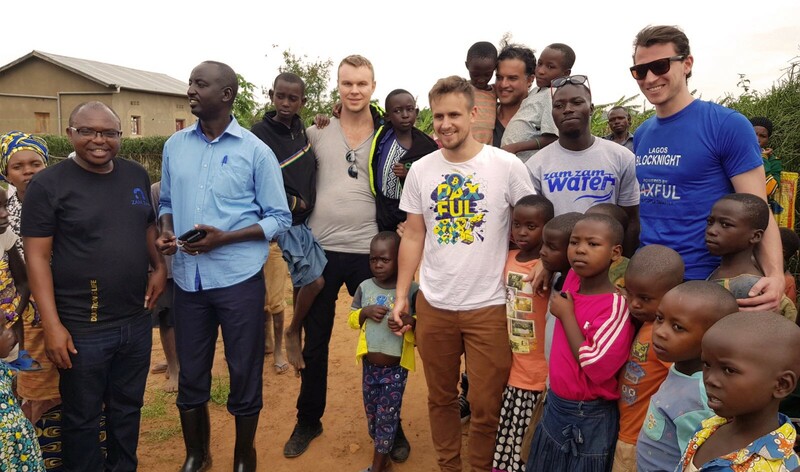 The Paxful team is passionate about humanitarianism, and education is the key. When people know what is possible, nothing is impossible. Get your first bitcoin! Ok this should be easy, good news is you do not need a bank account but if you do have one you can get bitcoins for a great exchange rate. Just search Paxful for your local currency and see what comes up. For those without bank accounts you can use gift cards to buy bitcoins such as Amazon gift cards and iTunes Gift Cards. Once you have bitcoin and see how it works… EVERYTHING changes! Welcome to the family. This is YOU when you have bitcoin! Give someone else bitcoin! Or better yet make it a job or a business by selling it in a sustainable fashion. You can make anywhere from 5–50% profit or more on each sale, depending on how you choose to accept payment for your bitcoin. You can help rich people looking to invest, people with no bank accounts looking to get their first bitcoin and everything in between. This is so awesome because you help spread bitcoin to those who need it most AND you make a living running your own business! What could be better? Not much, but there are risks! Bitcoin, once given cannot be taken back so release your bitcoins from escrow ONLY when you have confirmed you have been paid. Read more about how to avoid scammers and stay safe here. This will affect your profit margins and make or break your business! Imagine opening up a bank to anyone in the world. Not everyone tells the truth and you as the seller are vulnerable so stay safe and be vigilant, the world is counting on you! Now here is the Big One…Start investing in your local communities! If you already hired a friend or relative to help you scale up your bitcoin selling business then you are already doing it! One of the best things we can do is to give people jobs, especially in crypto because they will learn the game as well! 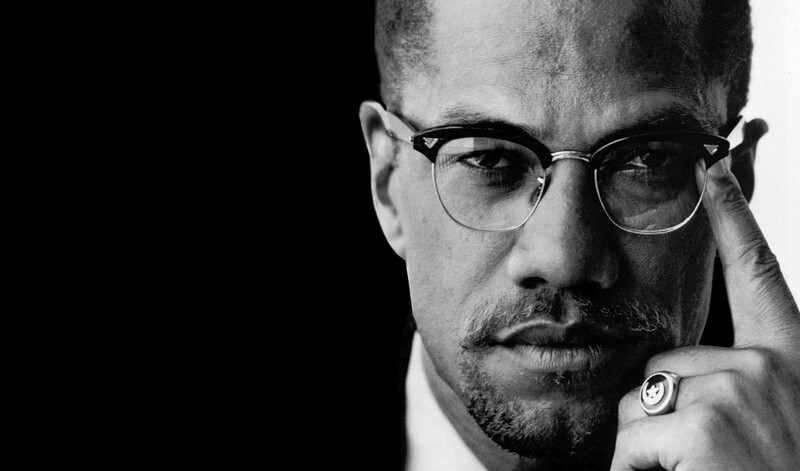 The words of Malcom X ring true here. The key is for each of us to invest in our local economies, taking them back from outsiders or big corporations. When we do that, we as communities get stronger and will get more respect from governments as we can educate and empower our people. Financial inclusion is ok but financial empowerment is our birthright as humans... 2018 is the year of peer to peer finance!